« Happy Bastille Day, Have a (Healthy) Crêpe! Now that I’ve planted this earworm in your head, let’s talk about The Great British Bake Off (GBBO). GBBO is a show on BBC One where the UK’s best amateur bakers compete to be dubbed the best amateur baker. Season 6 recently began, and in celebration I present thee with a new recipe that will make you the best baker of your clan. Seriously, this recipe checks off all the boxes. 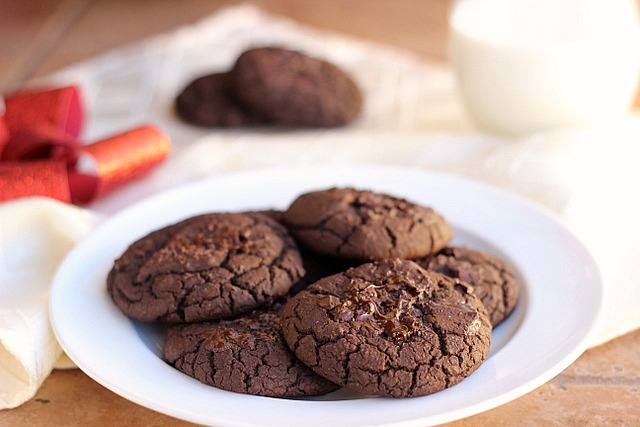 If you follow Pacific Merchants on Instagram, you’ll have seen a photo of chocolate cookies and a promise of the recipe to come. Well, here’s the recipe except it’s undergone some minor changes since then. Did you guess the secret ingredient? While you’re processing that tidbit of information, allow me to explain. 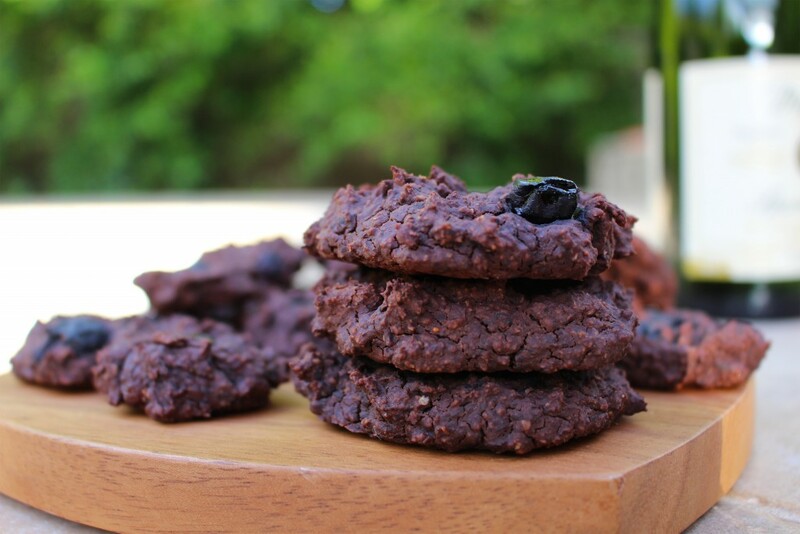 Black bean cookies and brownies have become a pretty fantastic trend recently, and in my opinion the best solution for indulging my chocolate obsession without chucking a grenade at my health. Black beans boast a plethora of health benefits. They are high in fiber and protein, making them great for vegetarians, vegans, and heck even carnivores. Eating black beans can help prevent cardiovascular diseases, aid digestive health, and regulate the body’s blood sugar levels. 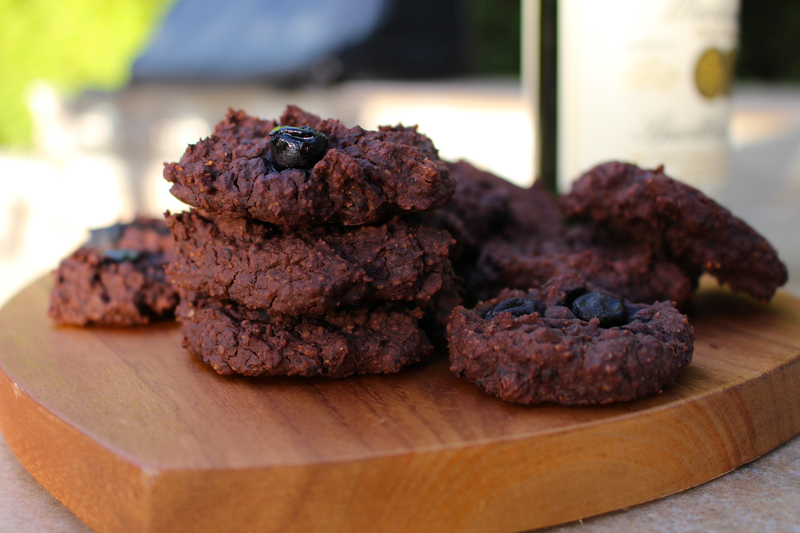 So rather than making traditional white flour cookies promising sugar rushes and crashes, try your hand at making these black bean chocolate cookies. 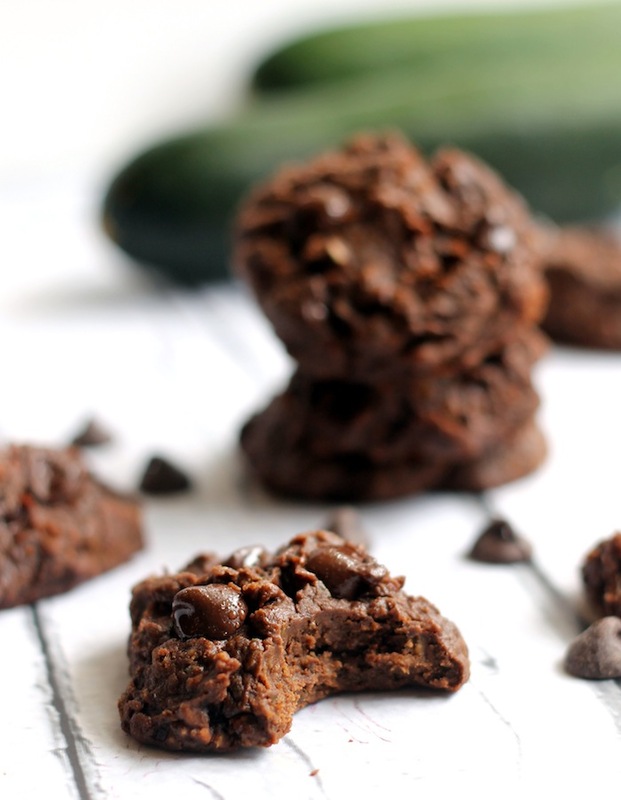 *I had intended on adding chocolate chunks for that double trouble factor, except I accidentally used them on all on my first round of recipe testing. I figured blueberries would be an adequate substitute. Combine black beans, cacao powder, maple syrup, peanut butter, vanilla extract, and cinnamon in a blender or food processor. Blend thoroughly. 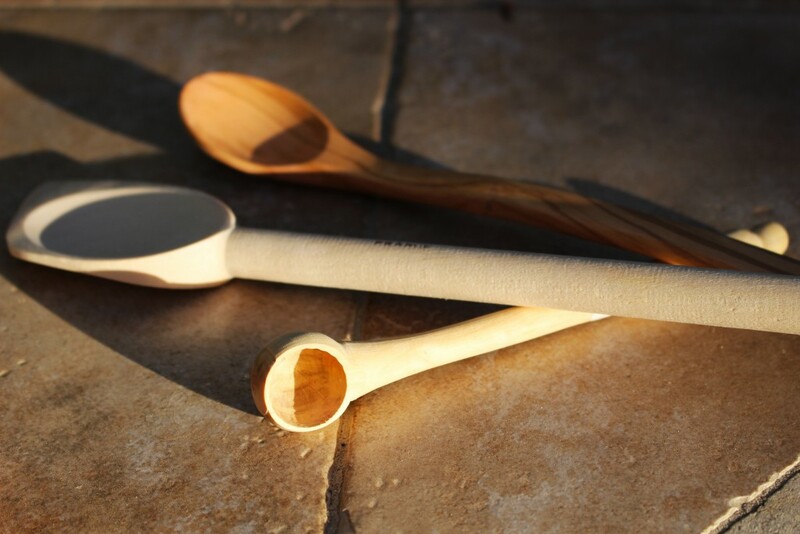 Transfer to a mixing bowl and stir in mix-ins with a wooden spoon or spatula. I find that a corner spoon works perfectly for reaching into my blender’s corners. Stir in oat flour one spoonful at a time until the dough is slightly more resistant to mixing (don’t add too much or the cookies will be dry). Alternatively, skip this step entirely and pour into a pan for fudgy black bean brownies. Scoop into balls and press down gently on a baking sheet. Bake for 15 minutes. Let cool. 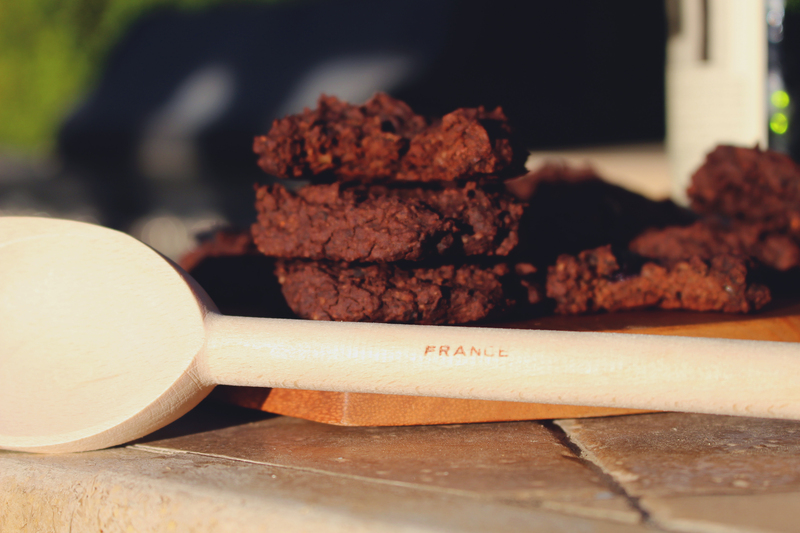 I encourage you to explore the ever-expanding world of healthy baking. There are some crazy genius people coming up with crazy ingenious recipes. You can begin with this roundup of other bean desserts and continue your journey by following us on Pinterest for new ideas daily. 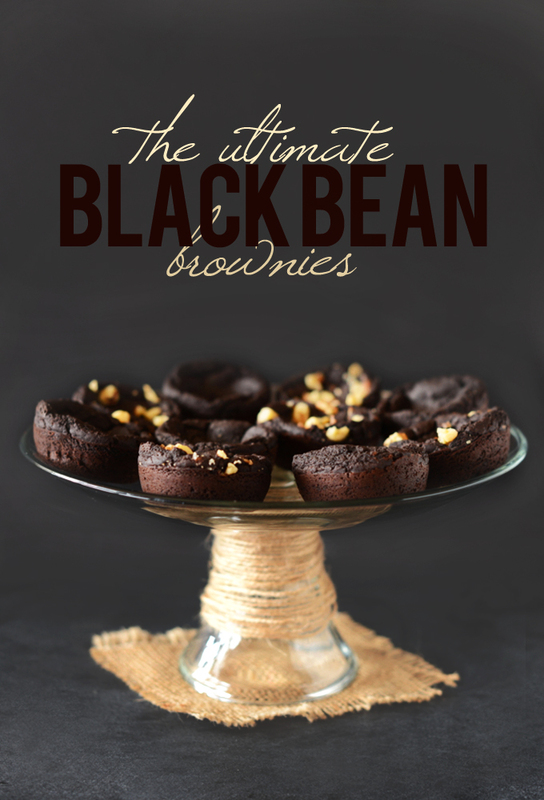 Black Bean Brownies from one of the internet’s most talented, dedicated food bloggers Minimalist Baker. 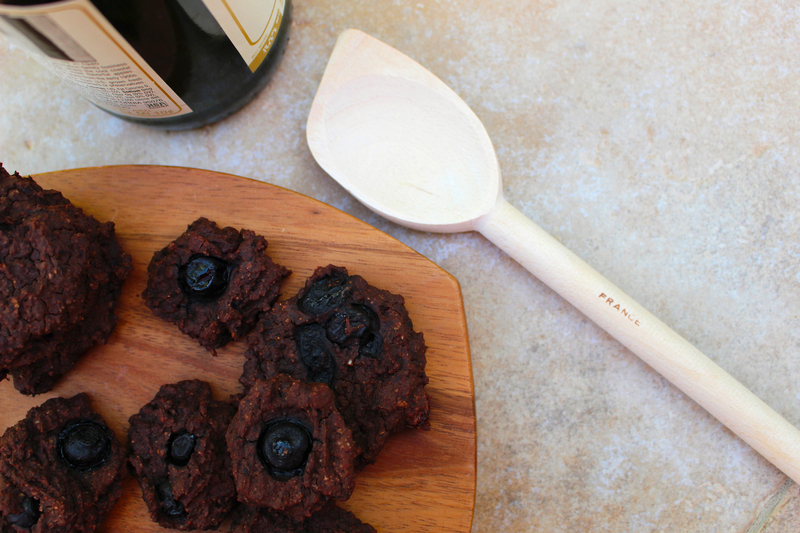 Another version of the Black Bean Cookie from Oatmeal with a Fork. Slip in zucchini for a double whammy of nutritious deliciousness with this recipe from Hummusapien. Don’t limit yourself to black beans. 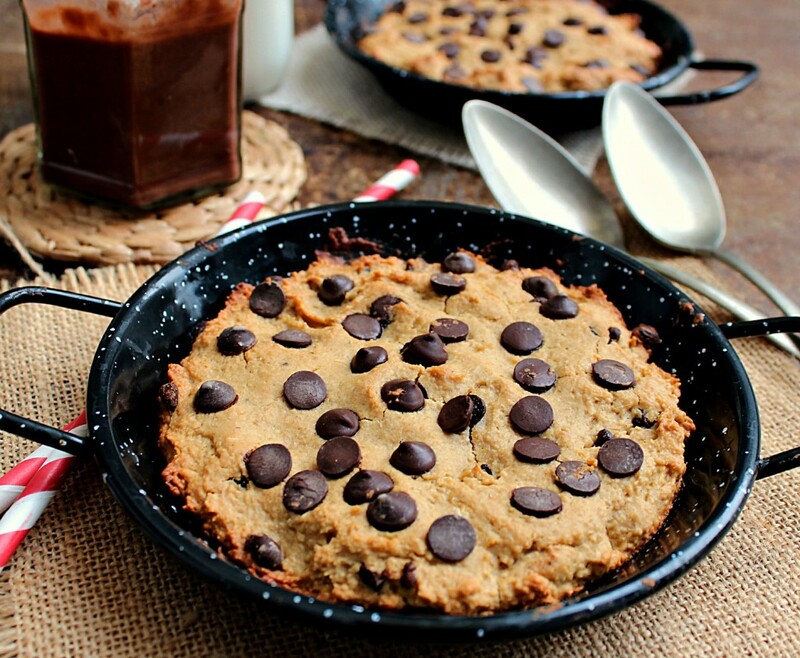 Chickpeas also make fabulous desserts, as proven by this chocolate chip pazookie from Honey & Figs. Remember when your mom would scold you for eating raw cookie dough? 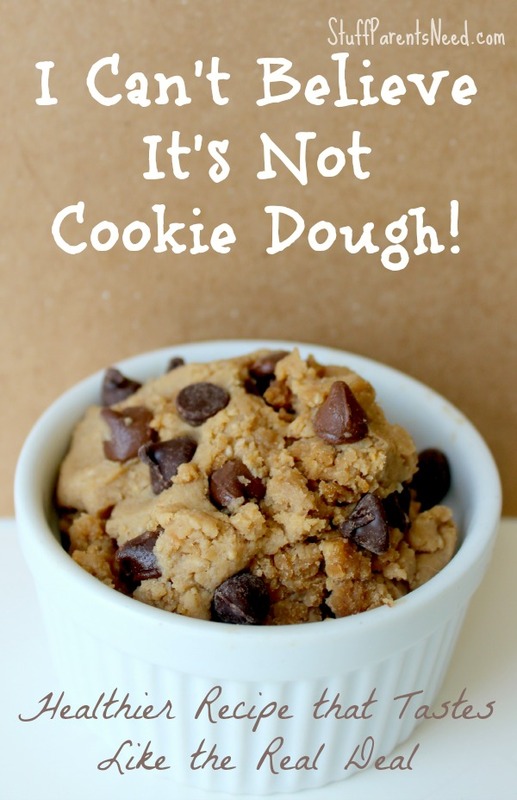 Well scold no more thanks to this healthy cookie dough recipe from Stuff Parents Need. This entry was posted on Thursday, August 6th, 2015 at 2:41 pm and is filed under Acaciaware, Baking, General, Homemade, Pacific Merchants, Recipes. You can follow any responses to this entry through the RSS 2.0 feed. Both comments and pings are currently closed.